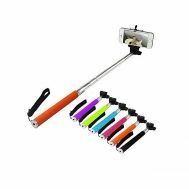 Willing to take perfect selfie shots with your friends and families? 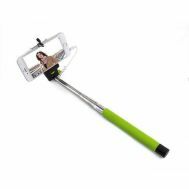 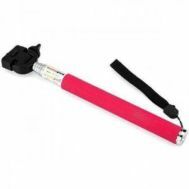 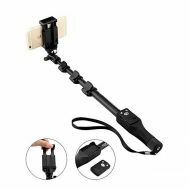 Empower your selfie obsession with a wide range of professional selfie sticks and night-time flash lights to take pictures on the go. 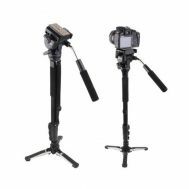 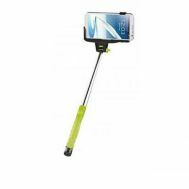 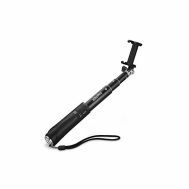 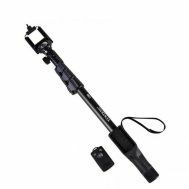 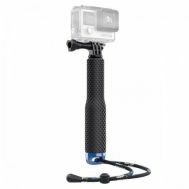 Order the selfie tripods for digital cameras and bluetooth selfie sticks for mobile phones from brands such as Promate and Tech Hub in discounted prices at Savers Pakistan online.